Are you looking for ways to promote your WooCommerce store so you can expand your business? In this article, we’ll share with you the best WooCommerce marketing tools for growing your business and boosting sales. 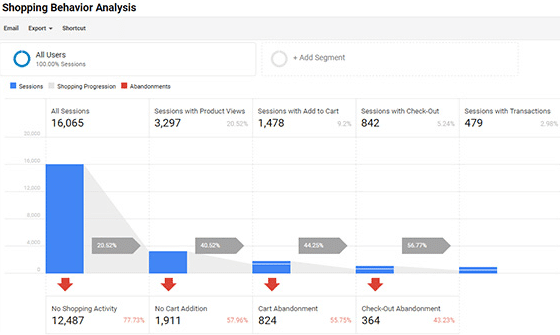 Google Analytics is a free tool that all WooCommerce shop owners should take advantage of. With it, you can see lots of information about how your online shop is performing. More importantly, you can learn about the customers that are coming to your website, figure out ways to drive traffic to your online store, and even increase conversions. Real-Time. Find out what is happening on your website in real time. Audience. Learn about those that are visiting your online shop. Acquisition. Discover how your customers find your website. Behavior. See what your site visitors are doing once on your website. Conversions. 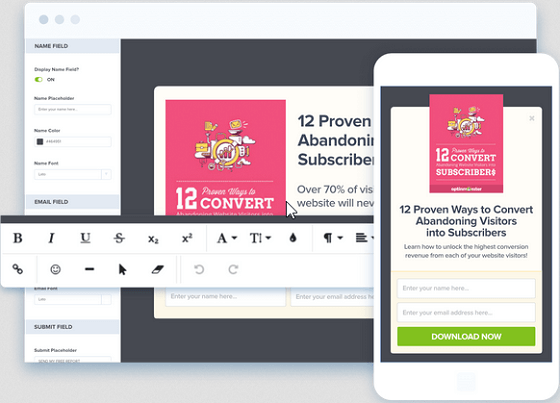 Find about your site’s sales and conversions. For example, navigate to Conversions » eCommerce » Overview. Here you can see how much revenue your WooCommerce shop has generated, your eCommerce conversion rate, how many transactions have gone through, and the average order value. This report lets you know how well your eCommerce shop is performing in terms of sales and conversions. It also gives you a starting point for improving your marketing strategies. Many people think that Google Analytics is just a tool for tracking the traffic that comes to their websites. But if you know where to look, there’s a lot of useful data that can help you market your store to a wider audience and help you retain customers that have made purchases from you in the past. If you are looking for an easier way to view the data in your Google Analytics account, you should use the WordPress plugin MonsterInsights. Logging into your Google Analytics account can be annoying. But with MonsterInsights, you’re able to see all of the most important data your Google Analytics account is tracking right in the WordPress dashboard. For instance, check out your shop’s number of sessions and their average duration, the number of pageviews, and its bounce rate. Designed to make analytics easy for all online shop owners, MonsterInsights helps you see how customers find your shop and what they do once they arrive. And with this information, you can keep them coming back for more. You can use it to quickly set up enhanced eCommerce tracking as well. Once Enhanced eCommerce is enabled, you can easily see what your online shop’s most popular products are, find out the average order value, and even track your eCommerce conversion rates. Email marketing is one of the most helpful WooCommerce marketing strategies around. Email has a wide reach, helps deliver messages to customers both old and new, and gives you the ability to personalize email campaigns to meet your customers’ needs. In addition, it helps drive sales conversions by inviting people to visit your shop to see newly launched products, use an exclusive coupon code, or read an engaging piece of content. 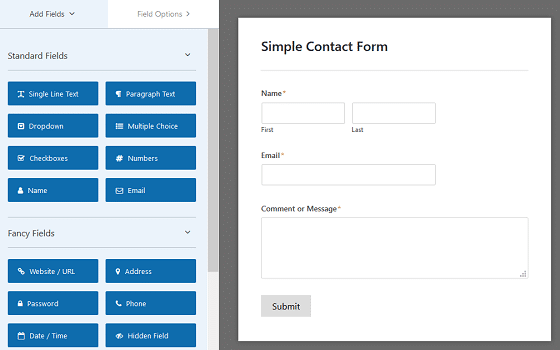 Use this beginner friendly form plugin, get your marketing strategies on point, and stand out among the competition. Improving your lead generation game is what is going to bring traffic to your site. That’s why using the best lead generation plugin on the market today, OptinMonster, is the way to go. Using OptinMonster’s exit intent technology, you can target customers that are abandoning your site and prompt them to sign up using a targeted campaign. In addition, you can use OptinMonster’s OnSite Retargeting® to show personalized messages to returning customers. OptinMonster is the leading conversion optimization tool for a reason; it offers you features designed to get more customers to your store, reduce shopping cart abandonment, and grow your email marketing list. Utilizing the power of social media can expand your brand to a wider customer base and bring more traffic to your WooCommerce shop. However, running an online shop requires a lot of work. From administrative tasks to fulfilling orders, there’s not a lot of time to promote your company the way you want to. That’s where Hootsuite comes in handy. 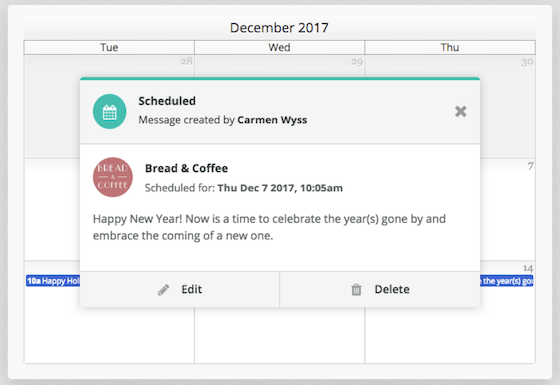 In fact, Hootsuite helps with WooCommerce marketing automation by allowing you to schedule your social media posts in advance on up to 30 different social media platforms. Not only does this save you time, but it also helps you gain more leads that can convert into sales. Not to mention you can communicate directly with your team in the Hootsuite dashboard, view detailed analytics reports, and use pre-written responses, automating your marketing process even more. If you want your website to be found in search results, you need to focus on your site’s SEO. 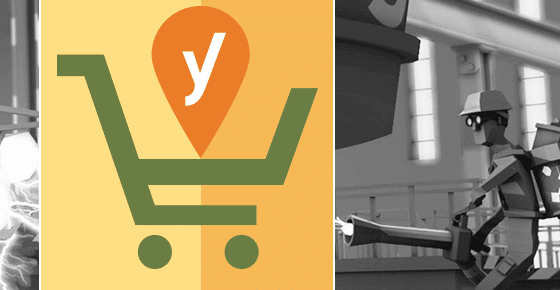 If you’re already using the popular Yoast SEO plugin, you might want to check out the “glue” that holds WooCommerce and your SEO plugin together, WooCommerce SEO. Not only does this marketing tool optimize your website like the free Yoast SEO plugin, it takes things one step further and optimizes it for WooCommerce itself. This gives your marketing efforts the push needed to get ahead of the competition. If you’re looking to maximize your SEO efforts you might want to consider investing in this SEO plugin. One of the most effective ways to promote your WooCommerce store is to use official WooCommerce extensions. After all, one of the biggest appeals that WooCommerce has is its extendability. And when it comes to WooCommerce marketing tools, they do not disappoint. WooCommerce Product Reviews Pro. Claiming that 70% of your customers will view a review before finalizing their purchase, the team at WooCommerce created an extension that allows you to accept product reviews from customers, complete with images and video. WooCommerce Points and Rewards. Rewarding loyal customers is a great way to encourage them to refer their friends and family, write a positive review, or sign up for your email list. And the great thing is, this helps with WooCommerce automation because your customers do all the work for you. AffiliateWP. This WooCommerce affiliate marketing solution helps boost traffic, rank your store higher in search results, and generate more revenue as others promote your online shop for you. Google Product Feed. Create a real-time feed of your WooCommerce store’s products and services to the Google Merchant Center as a unique way of advertising. In fact, this extension automates the entire process of feeding product information to Google. Recommendation Engine. If you really want to boost the number of sales you generate on your site, use this product recommendation extension and start showing customers related products they may be interested in. Base the recommendations on purchase history, product views, what others have viewed, and what is often bundled and purchased together. Again, though not exhaustive, this list is a good starting point if you are looking for WooCommerce marketing tools. And there you have it. The very best WooCommerce marketing tools available to you right now for growing your business. If you are looking for more ways to generate revenue and exposure for your WooCommerce store, check out how you can find your most profitable email campaigns in Google Analytics. And don’t forget to follow us on Twitter and Facebook for more help using Google Analytics.